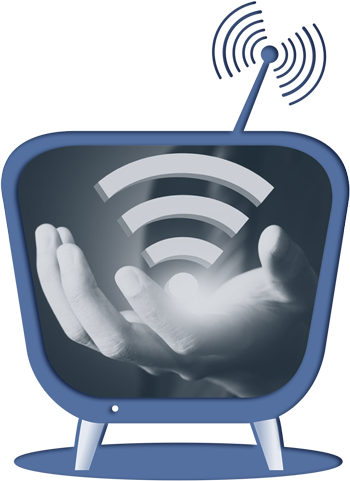 Aerial Tec are recognised as Smart Home TV Aerial & Satellite specialists. We provide a range of services that include; TV Aerial Installations - Loft Aerials - Chimney Aerials - DAB Radio Aerials - Multi-Room TV Distribution, and much more. We offer the Same Day Call Out Service to customers in Kent and most parts of Greater London, Essex, East Sussex, West Sussex, Surrey, and Central London. Phone Aerial Tec now for a Free Estimate and same day TV Aerial and Sky Satellite installations. Many of our other services are also available at short notice. 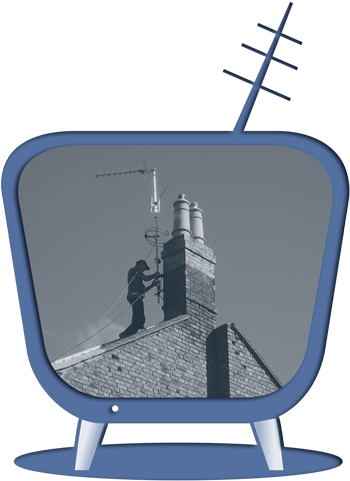 We offer a range of Aerial Services including: TV Loft Aerials - Chimney Aerials - DAB Radio Aerials - Multi-Room TV, and more. We provide full Sky Services, Freesat Installations, European Satellite Systems, Hidden Dish, New Satellite Extension Points. 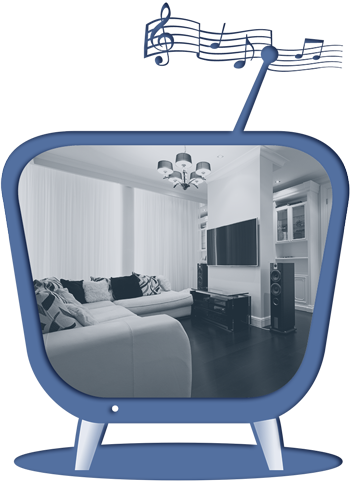 We are also specialists in: Multi-Room Audio, Home Cinema Systems, Sonos Systems, and most other AV related services. 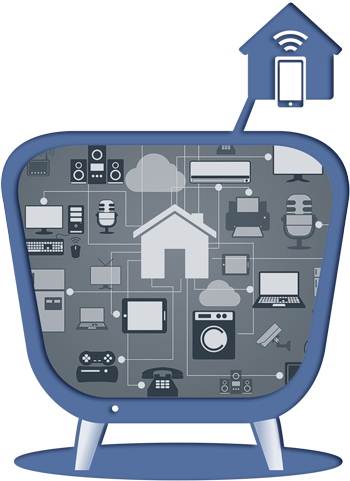 We are familiar with the latest Smart Home product controllers and app devices, and can help you better integrate these systems. We provide a range of Wi-Fi related products and solutions including extenders and boosters to improve your Wi-Fi signal. 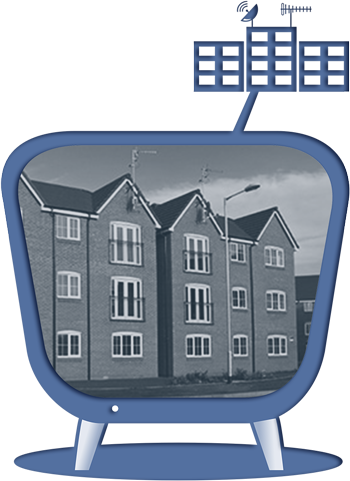 We install Communal TV & Satellite Systems from small to large and complex residential and commercial developments. We only use quality components and fixings. Our engineers are fully trained and up to date with the technologies of today. As a company we are fully insured, and follow all industry standards and procedures. So although we don’t normally price match, we can guarantee you a quality installation, friendly helpful service, and all at a great price. Our coverage allows us to offer the Same Day Service for both TV Aerial Installations and Repairs. Or within 24 Hours of contact. All our TV Aerial Engineers are well trained, friendly, and being locally based, are very familiar with the areas that we cover. Contact Aerial Tec for a Free No Obligation Estimate, along with Free Technical Help & Advice in support of your enquiry. Aerial Tec are recognised by our industry for having a reputation for trust, reliability, quality of work, and best all round value. Our Best Value Promise is: To arrive on time, carry out our best work, be clean & tidy, and charge as agreed with no hidden costs. We are very proud of the quality of our work, and offer a 5 Year Guarantee on New Aerial Installations as standard. We are specialists in Smart Home TV Aerial & Satellite Installations, and offer the Same Day Response for our services. We also offer a range of other supporting services including some of the following: WiFi Systems and Solutions, TV Bracket Wall Mount Installations, Telephone Systems, Bluetooth Controlled Systems, Supporting Electrical Work and much more. 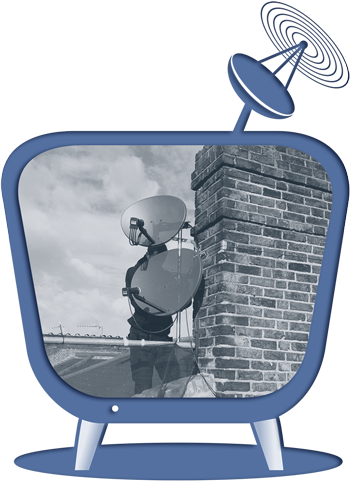 We can in most cases provide the Same Day Call Out Services for Aerial & Satellite Installations, including Sky Satellite TV, Freesat, and Freeview, and supporting products and services. 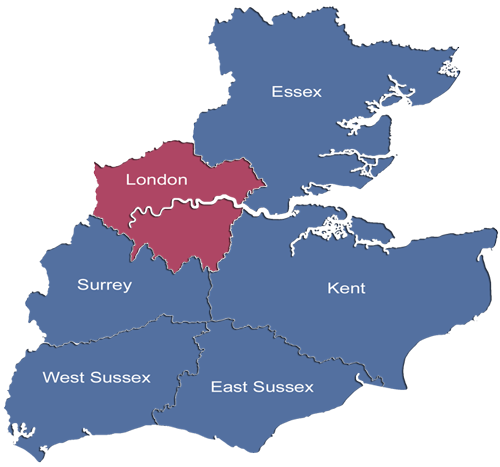 Our coverage is such, that we can comfortably provide the same day service and emergency call outs in the following areas; Kent, Essex, Greater London, East Sussex, West Sussex, and Surrey. We accept all major credit cards, and secure payment can be made on-site, and on completion of the work. We offer the Same Day Call Out Service to customers in Kent and most parts of Greater London, Essex, East Sussex, West Sussex, Surrey, and Central London. © 2019 Aerialtec (London & South East) Ltd.